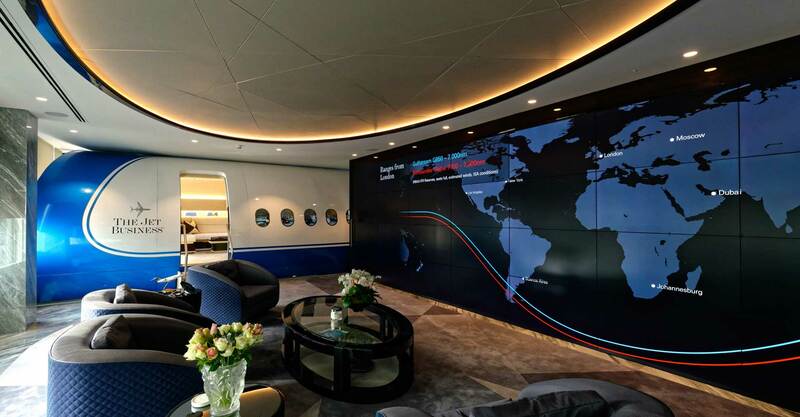 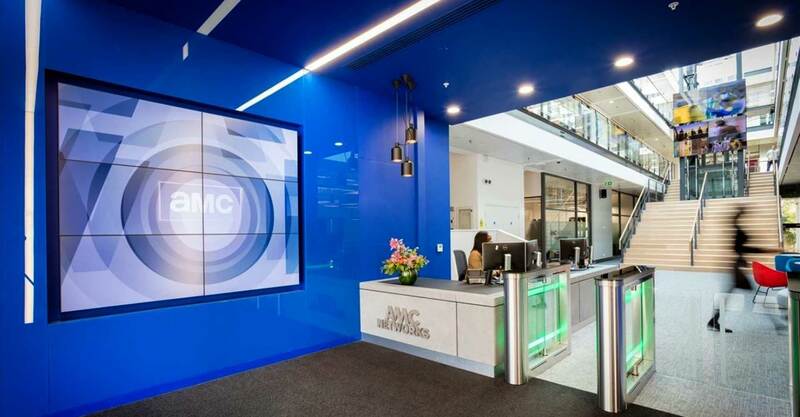 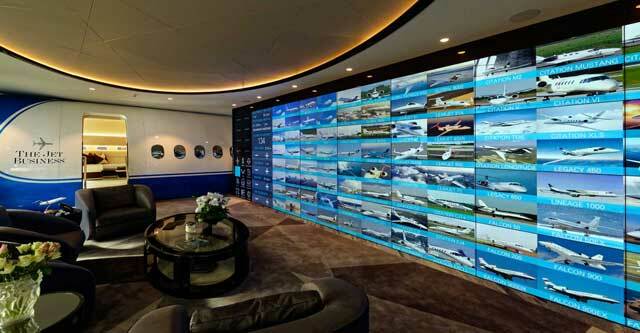 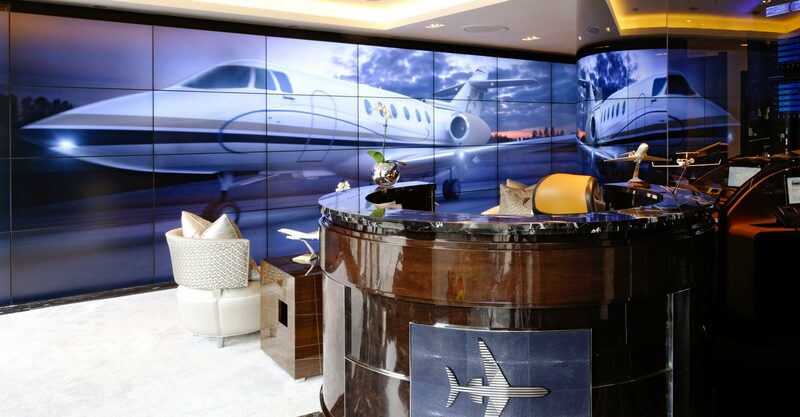 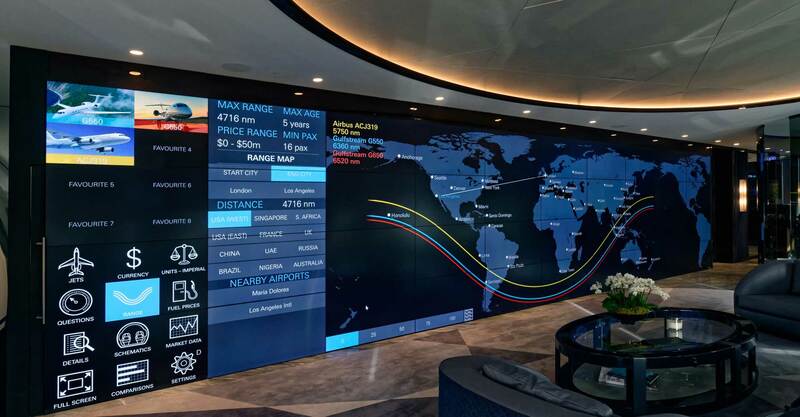 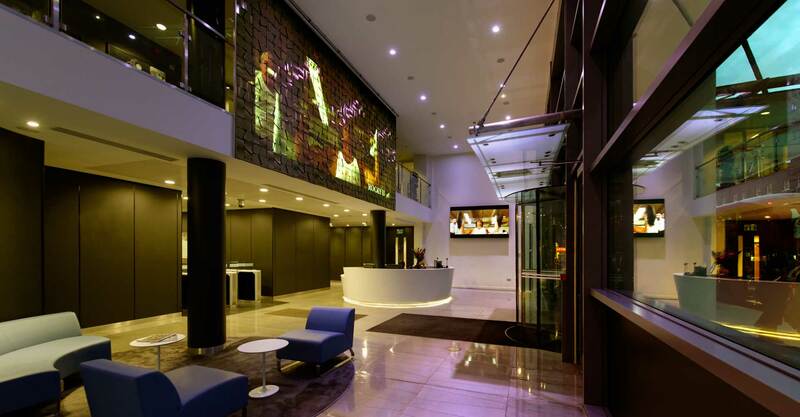 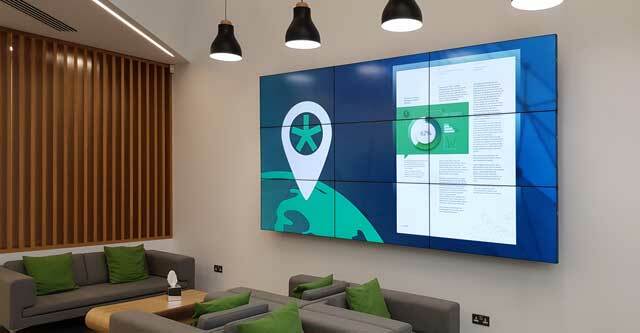 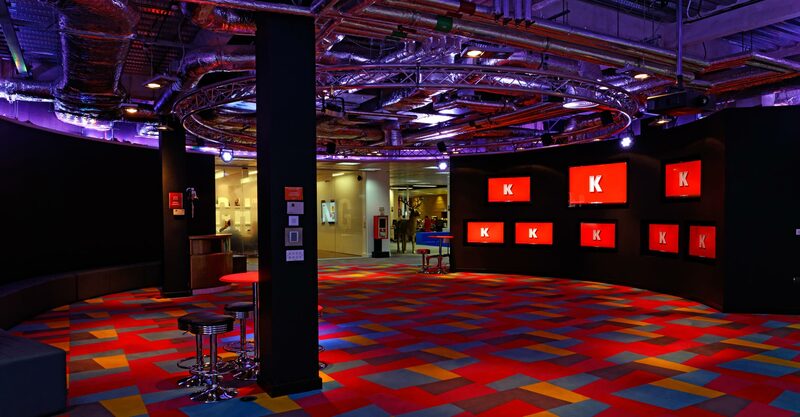 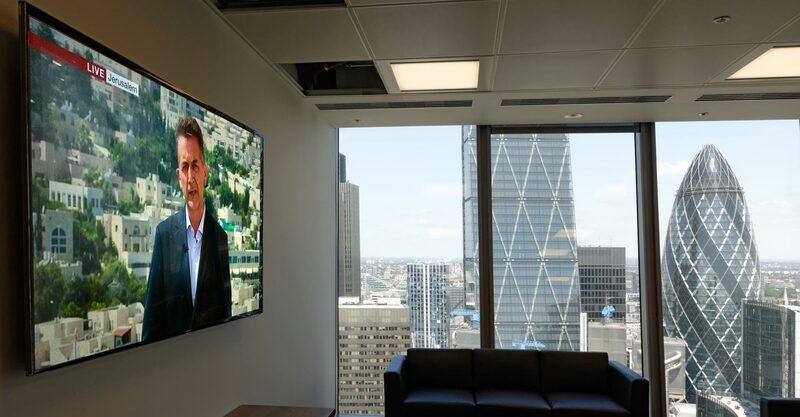 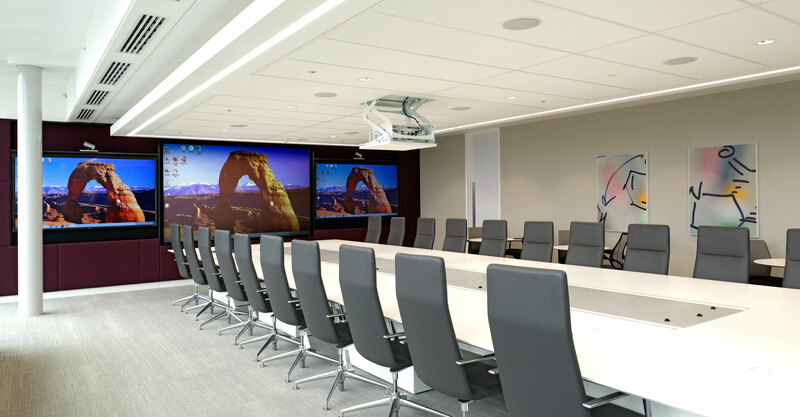 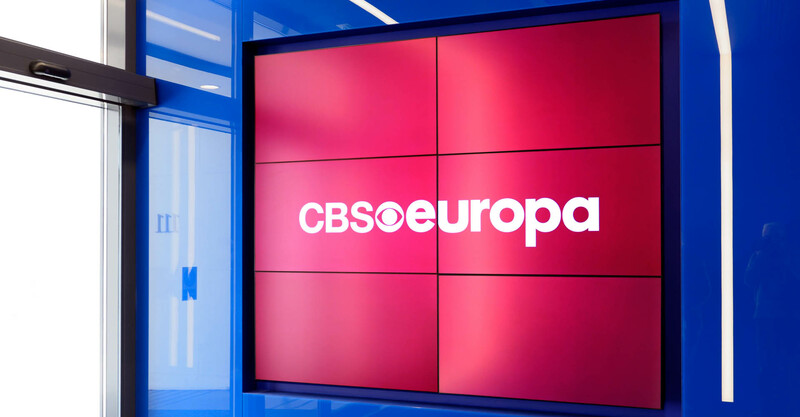 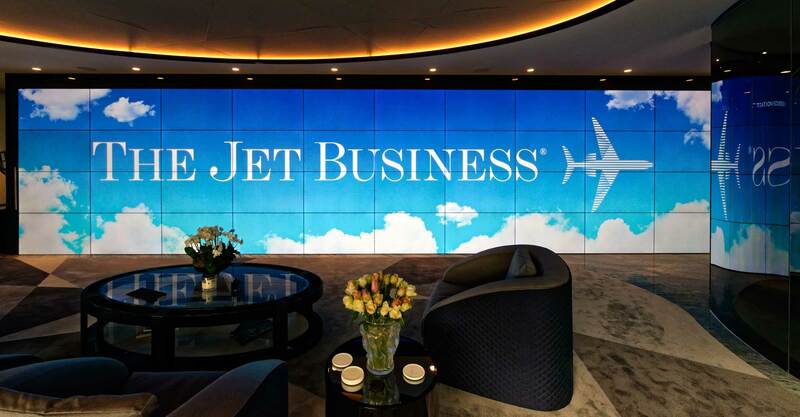 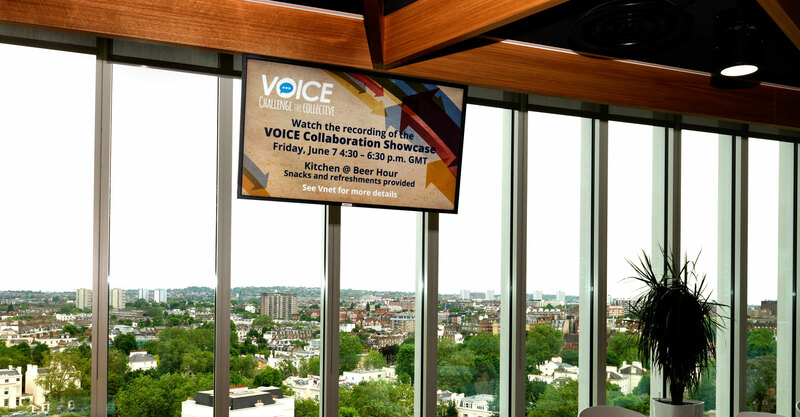 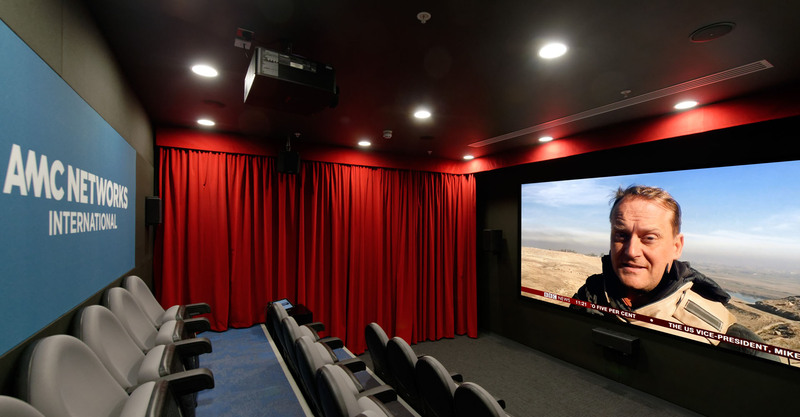 Established in 2006, we are a proven UK specialist integrator of video walls, digital signage networks, audio visual systems and video conferencing. 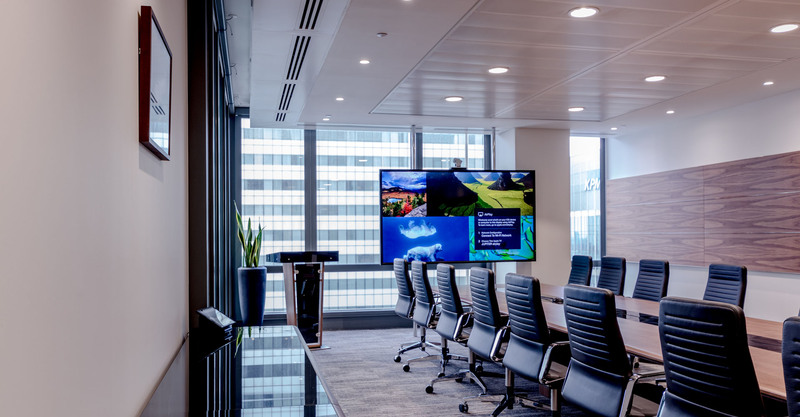 Candeo Vision provides industry-leading services, delivering robust turnkey solutions that ensure protection on investment and best value for money. 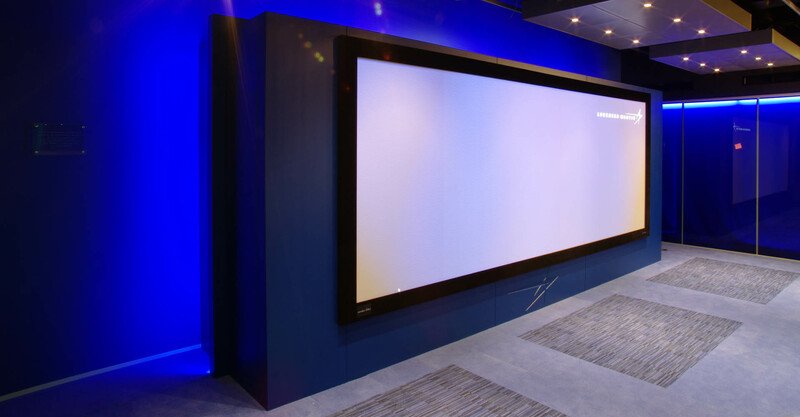 We are here to listen and support you right from point of conception through design, delivery, installation and user training. 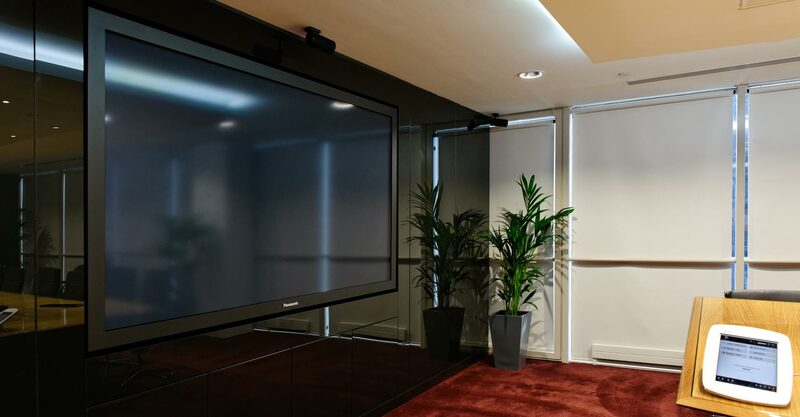 We provide a comprehensive technical support service to ensure peace of mind post installation. 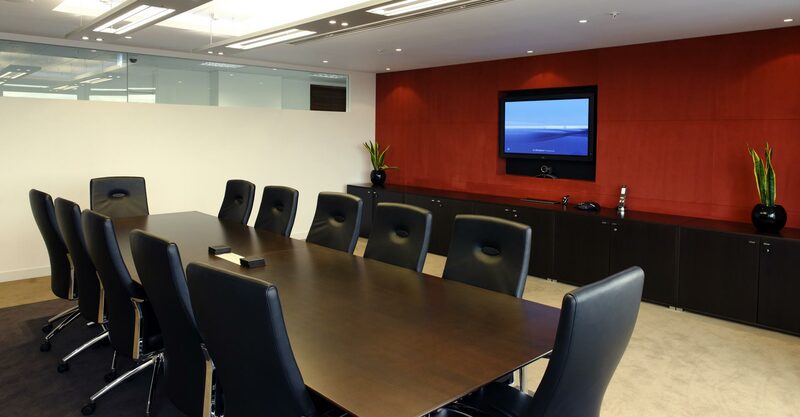 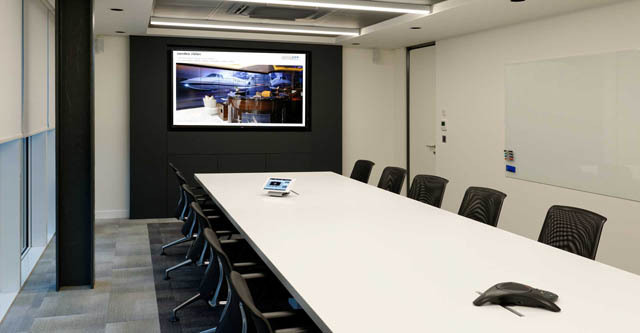 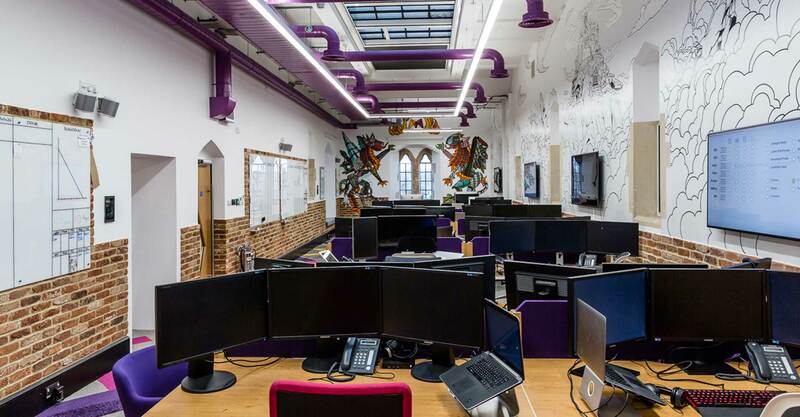 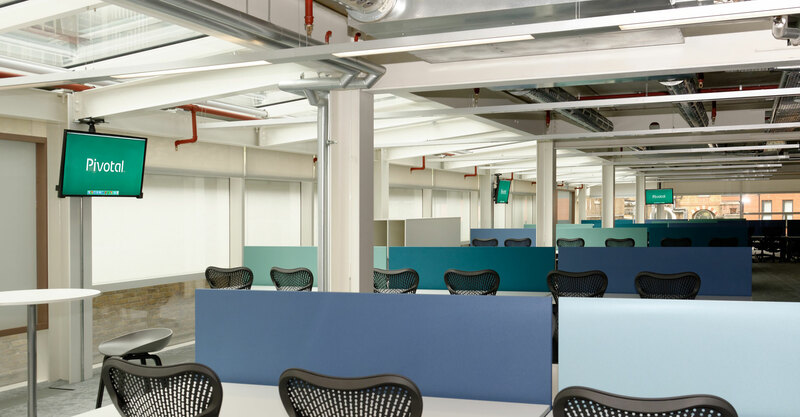 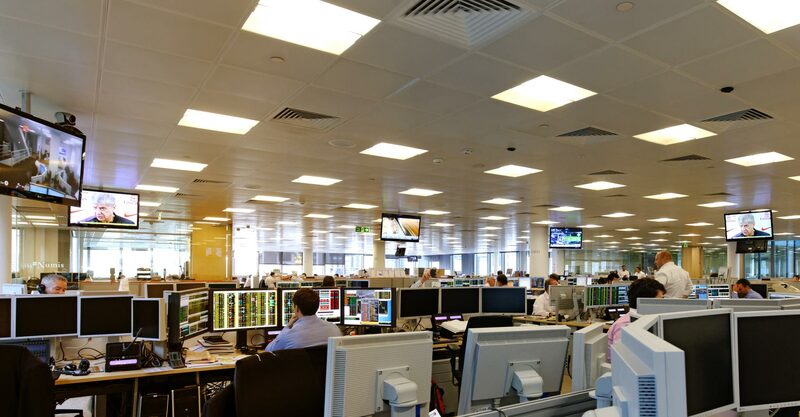 Working directly with end users or principal contractors and with offices in London and the Midlands, Candeo Vision provides bespoke solutions to an extensive portfolio of clients throughout the UK and Europe, seamlessly integrating into new or existing spaces, delivering a high quality and intuitive user experience.